Hit And Run Car Accident Attorney - Miami Personal Injury Lawyers | Dante Law Firm, P.A. FREE Consultation - Call (305) 949-2526 - Miami hit and run accident lawyer. Personal Injury Attorney. Dante Law Firm, P.A. Hit and run accidents are a serious problem in the Miami-Dade area and throughout Florida. In 2012 alone, there were almost 70,000 hit and run crashes in Florida, resulting in 168 deaths. Additionally, three out of every five fatalities in 2012 were pedestrians struck in hit and run crashes. And, according to the Florida Highway Patrol, Miami-Dade County ranks highest in the state in hit and run crashes. In 2012, in the Miami area, the driver fled the scene in 12,813 accidents. Florida law mandates that all drivers must stop after an accident–regardless if there is an injury involved. A driver must also remain on the scene to exchange information with other involved persons, and offer reasonable assistance to any injured persons, such as calling paramedics. Failure to do so is a crime and could significantly jeopardize injured accident victims and their ability to recover. The penalty for an accident involving a fatality could be as little as a citation. However, leaving the scene of an accident involving a fatality constitutes a felony of the first degree and carries with it a maximum penalty of thirty years in a state correctional facility and/or a fine of up to $10,000. It is considered a misdemeanor of the second degree to leave the scene of an accident involving property damage and carries a maximum penalty of sixty days in a county jail and/or a fine of $500. When you or a loved one has been a victim of a hit and run accident, the costs for you can be staggering, and you stand to gain only minimal compensation for your suffering without the assistance of a Miami hit and run accident lawyer. The cost of your care could total hundreds of thousands of dollars once you consider lost income, medical bills, and other expenses. With the right Miami hit and run accident attorney in your corner, you can gain full and fair compensation for these costs. 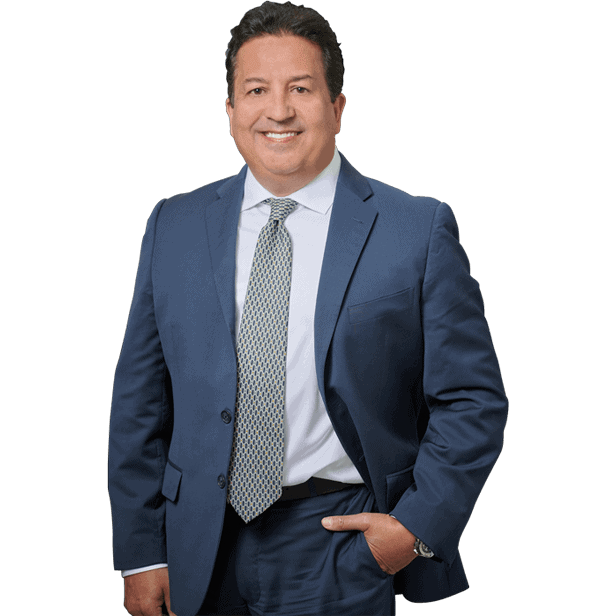 If you or someone you love has been injured in a hit and run accident in Miami, Fort Lauderdale, Palm Beach, or anywhere in the State of Florida, you need an experienced Miami hit and run accident lawyer on your side. Contact the Dante Law Firm, P.A. to learn more about all of your legal options. Call us at 1-888-920-HURT or 305-949-2526 today to discuss your case.